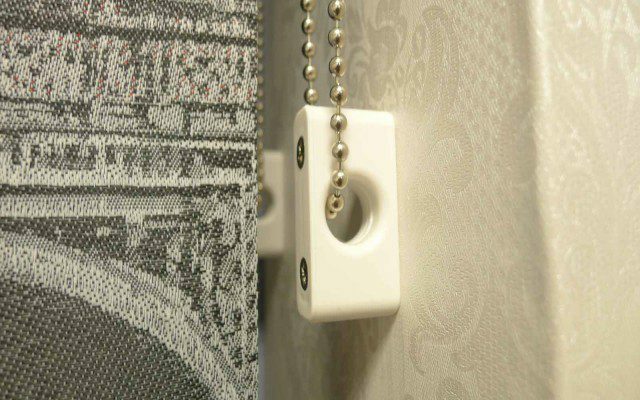 The term Voile originates from France and means veil. 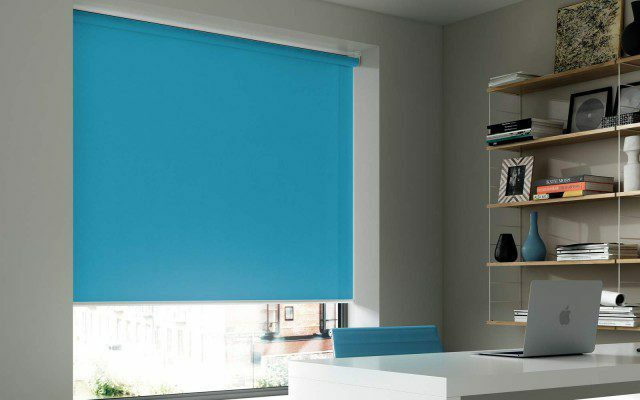 We have a new range of Voile Roller Blinds with over 30 different colours and shades. 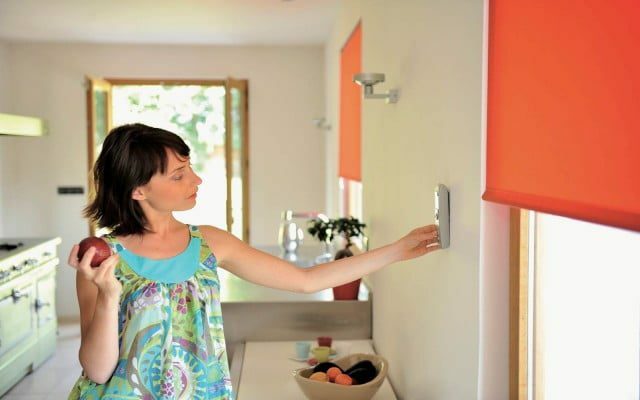 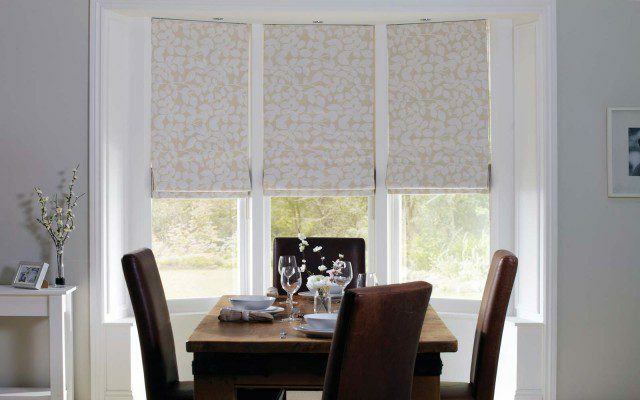 It is used to describe a lightweight fabric that gives a touch of privacy whilst allowing the light to stream in. 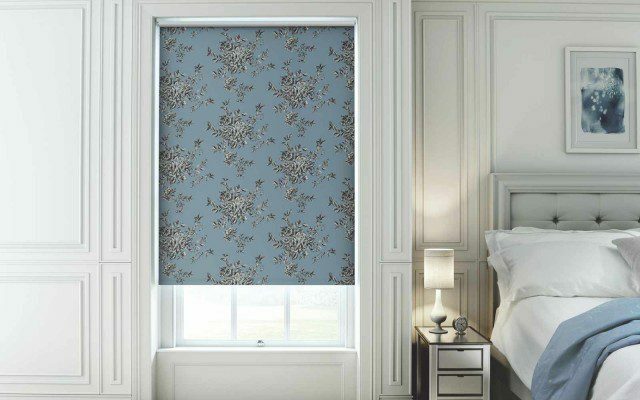 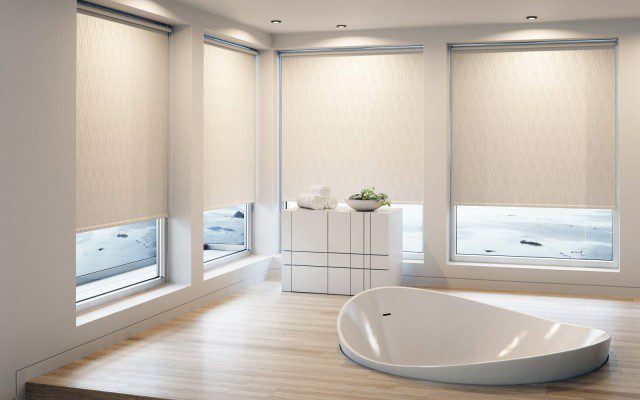 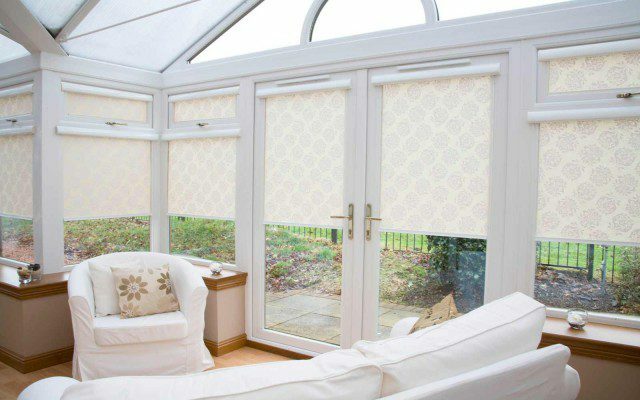 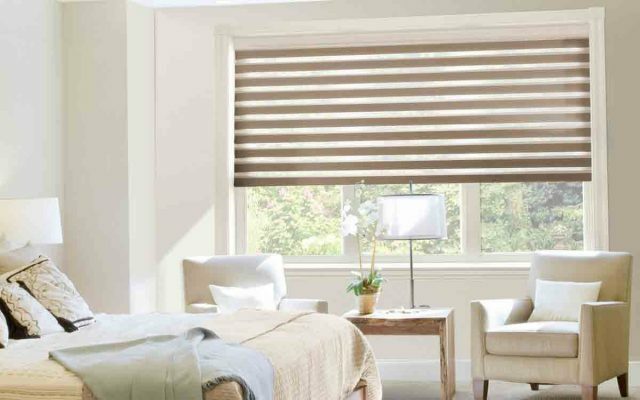 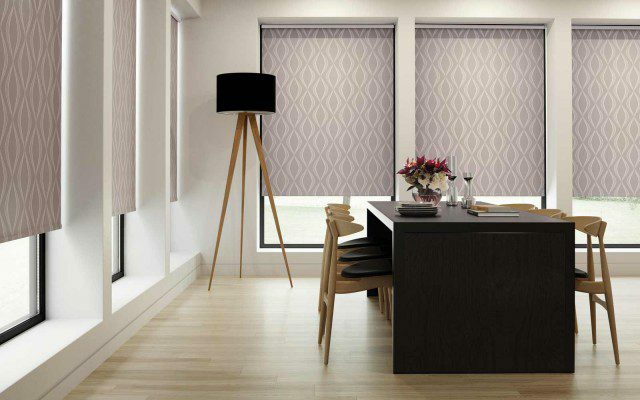 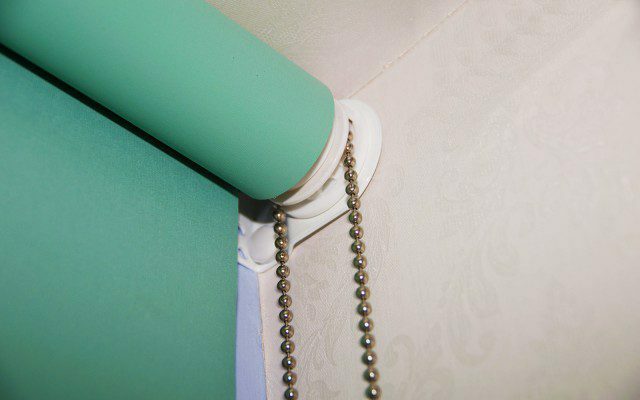 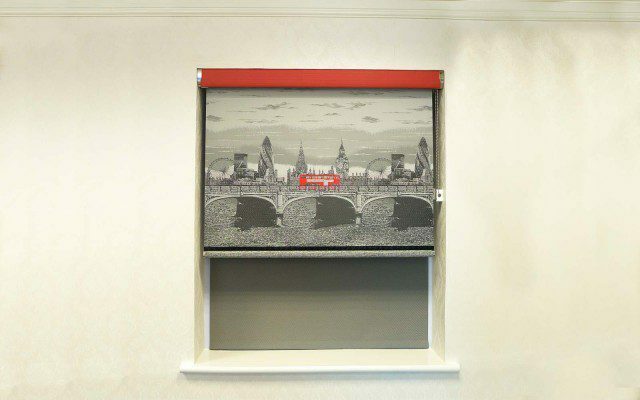 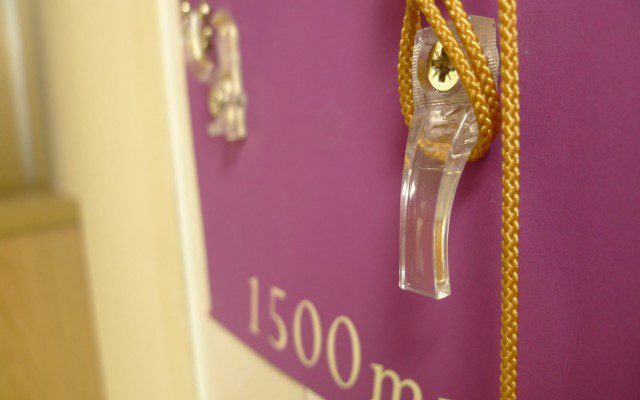 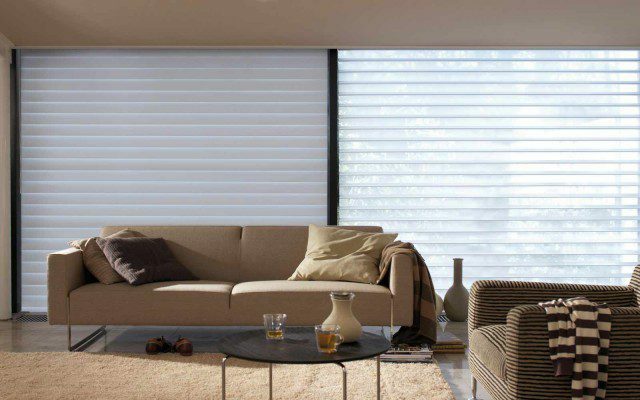 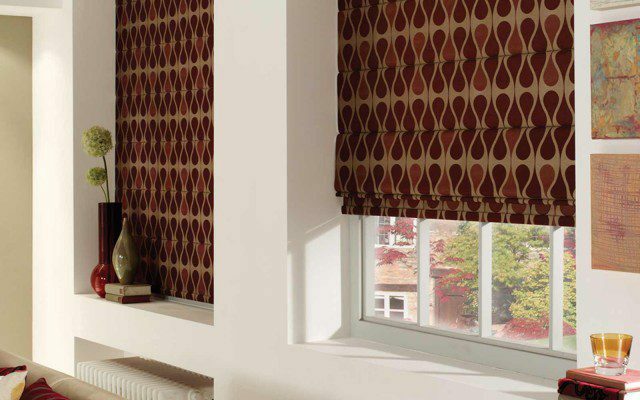 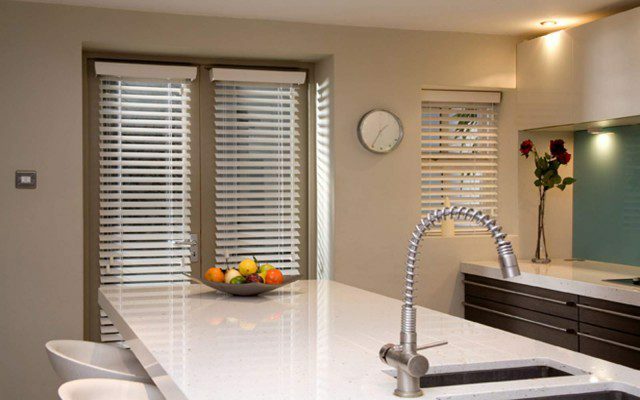 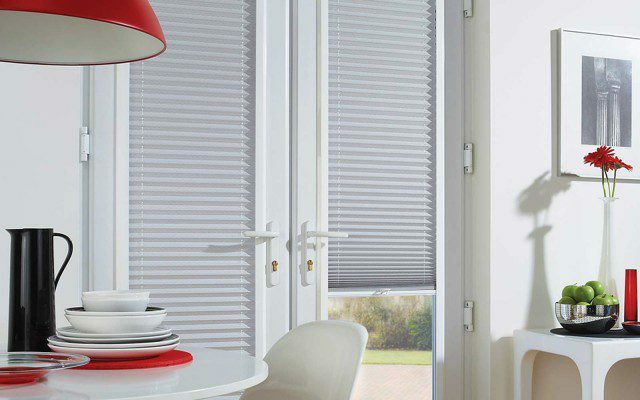 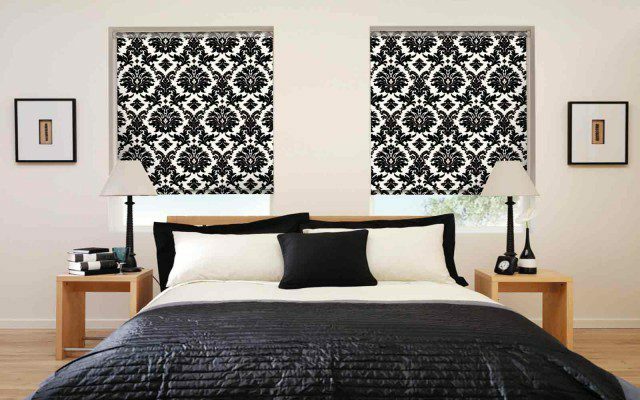 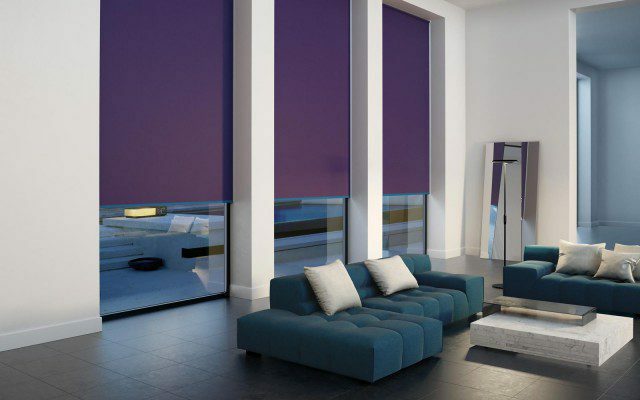 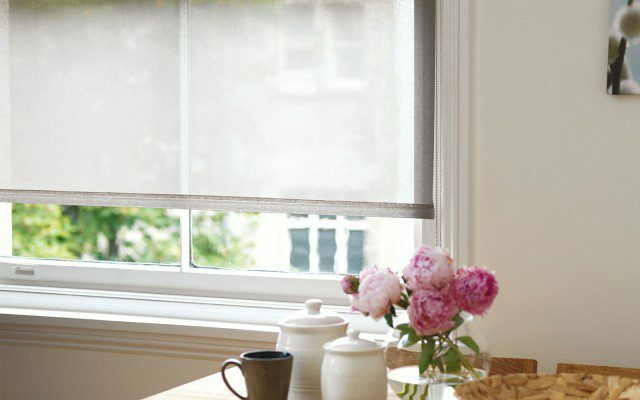 We have a wide range of Voile Roller Blind options available to suit your needs.